Over the next month, we’ll be pushing through some major updates to Curate, the PBS Digital tool for customizing station content on PBS.org, as well as the PBS Video apps on OTT and mobile devices. Starting next Tuesday, August 14th, the current URL for Curate (curate.console.pbs.org) will begin pointing to curate-beta.console.pbs.org, the current home of Curate v2 Beta. The Beta version of the site has been live for several months, and we will be retiring Curate’s first iteration over the next several weeks. You can use the Beta URL today if you have a Curate account – give it a spin! 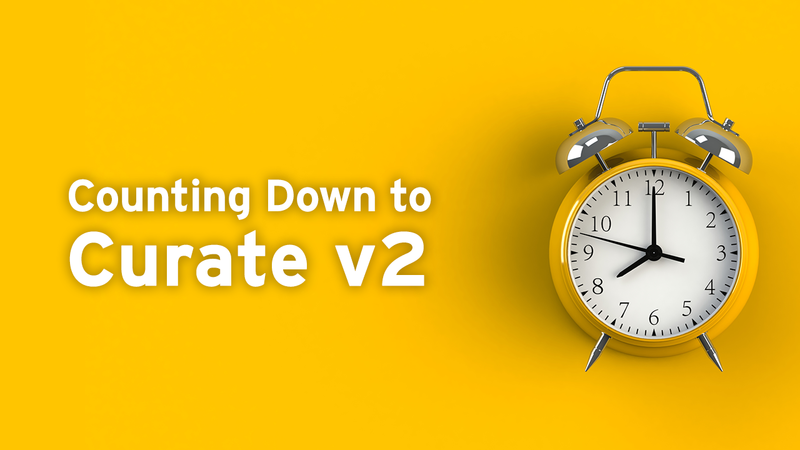 On the week of September 4th, we will remove the “beta” from the URL and “v2” will officially be operational. Curate can do wonders for your station using valuable links, engaging imagery, and more. Every link fed into Curate uses Google Analytics tracking to feed back to your station’s account, so you can see what’s working – and what should be changed to better serve your audience and community. Learn more about how you can use Google Analytics for your station. Please let us know if you have any questions about Curate or any other PBS Digital products!